Nature study was not something I was familiar with as a child. After all, my parents trusted the UK education system for my education and exploring nature was most certainly not on the agenda. Therefore, I spent most of my life oblivious to the beauty that was right under my nose. I rushed past autumn seed heads, wild flowers and mini beasts without a backward glance. 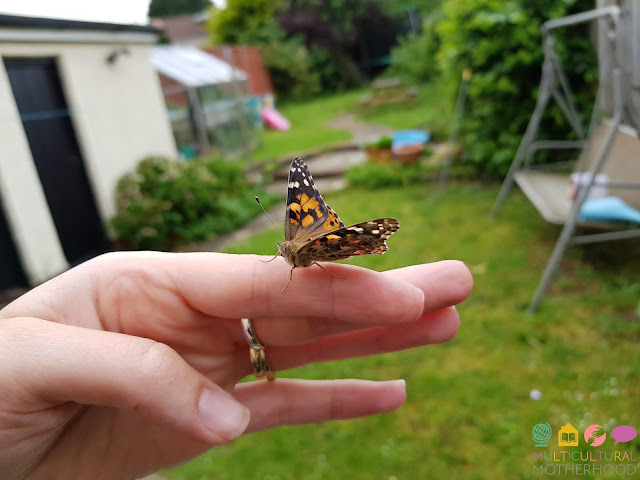 Now, as a homeschool mum, I am experiencing the joy of nature study for the first time alongside my children and it is all thanks to a wonderful nature curriculum. Let me tell you about it. 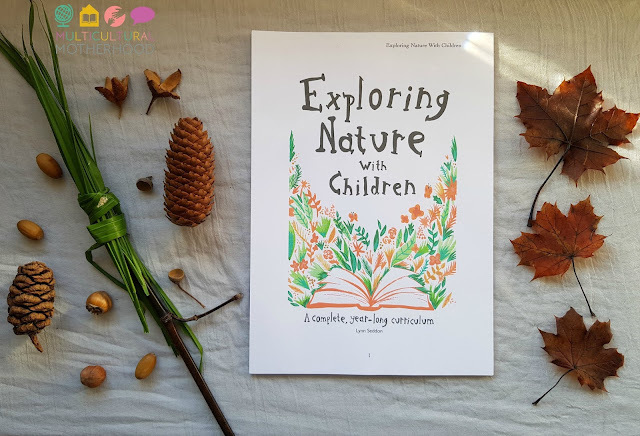 Exploring Nature With Children is a year-long nature curriculum created by a wonderful homeschool mum, Lynn Seddon. 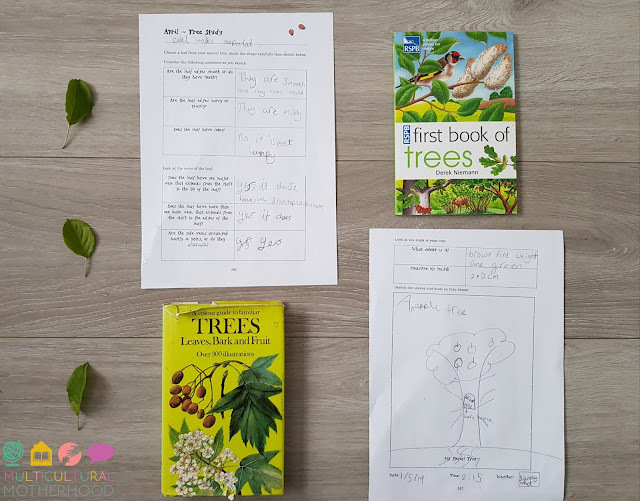 A lover of nature and inspired by the Charlotte Mason philosophy of home educating, she saw the opportunity to put these things together in the creation of Exploring Nature With Children. If you are familiar with the Charlotte Mason philosophy you will immediately see how it is incorporated into this curriculum. There are poems and pieces of art to study each week that fit in to the weekly topics. Each week there is a different topic to study. There is a brief introduction to the topic and explanation of what you will study that week. Then, there is a list of book recommendations, both fiction and non-fiction, that will help you to explore the topic in more depth. There is an explanation about your weekly nature walk and what you should look out for that week. You should pick a nature spot which you visit each week and, over the course of the year, you will be able to see the changes that take place through the seasons. Finally, there are ideas for further activities you can do for each topic. These involve arts and crafts, mathematics (e.g. measuring), English (writing activities), science amongst other things. 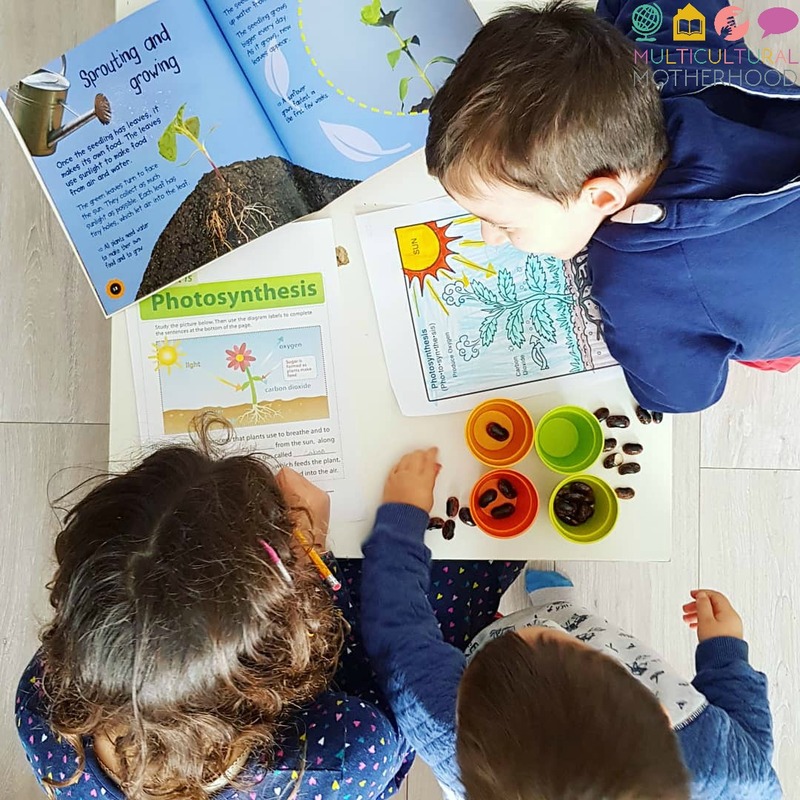 Overall, it is a very full curriculum that not only allows your child to learn about nature but also a variety of other subjects as well. There is so much to love about this curriculum and here is what I love about it. I am a great believer in the benefits of outdoor play and spending time in nature, so when I came across this curriculum I was thrilled. Recent studies have focused on the amount of time children in the UK spend outdoors. Shockingly, it has been revealed that the average child spends just 16 minutes a day outside! Surely this is not enough. Moreover, Charlotte Mason was a huge advocate of being outdoors. She said that children should try to spend 4-6 hours a day outdoors. While this may seem impossible to some, it is something that we can work towards and 'Exploring Nature With Children' will definitely help you with this goal! 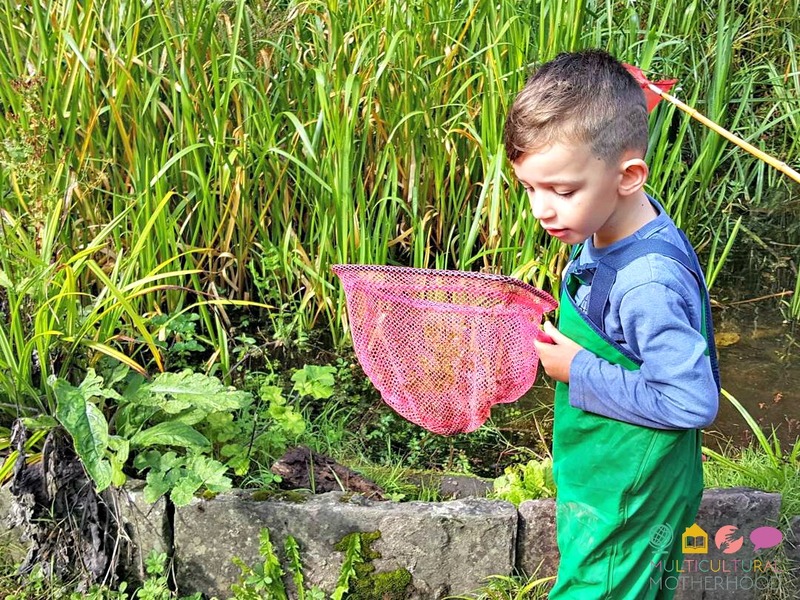 Exploring Nature With Children makes nature your focus and helps children learn about the world around them, something that is often neglected in our modern, technology-driven age. It encourages children to pause and observe the sights, smells and sounds all around them at their nature spots. It allows you to look at things, really look at them. How many times have you walked past a patch of wild flowers and how many of those flowers could you name? At the start of our journey with this curriculum I hardly knew what any of them were. Now, almost a year in, I'm recognising more and more and learning about the whole eco-system of our nature spot with my children and it is such a joy. Have you ever noticed the different kinds of seed heads on a flower? The way moss or lichen grow? Have you ever observed the butterfly life cycle and watched a caterpillar turn into a butterfly? These are the kinds of things you will get to know with this curriculum and much much more. 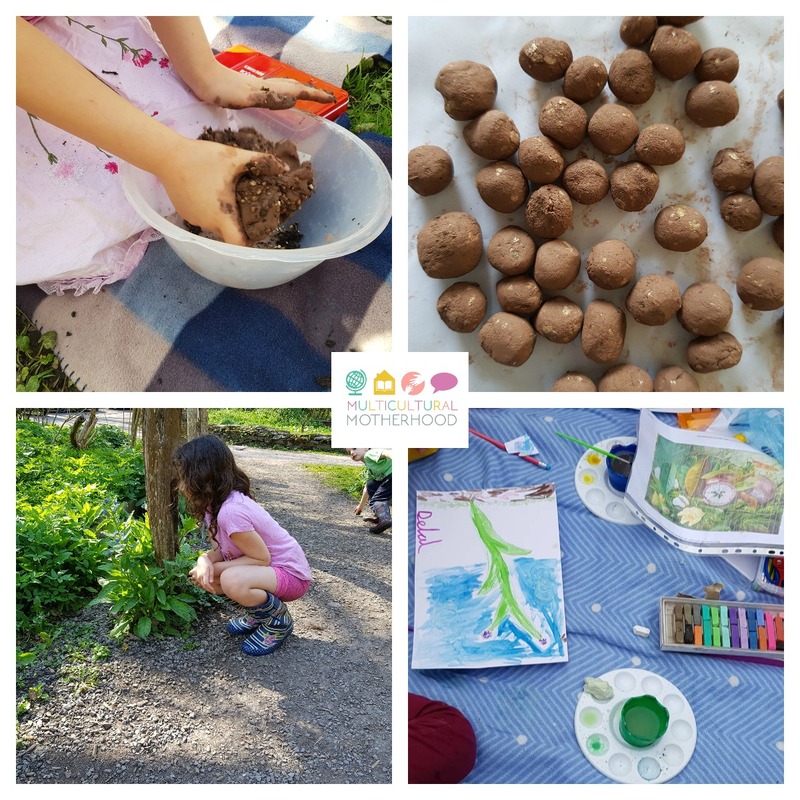 Exploring Nature With Children is an easy curriculum to follow. It contains a manageable amount of information on each topic and directs you where to look for more details. The topics are arranged by season and this is broken down into months and weeks. Each month has 4 weekly topics meaning that there will be some much-needed weekly breaks throughout the year. The activities are well-explained and the equipment needed for each is made clear. The recommended reading list makes life easy! You no longer have to search for books, just use the ones that are recommended. The Guided Nature Journal makes it even easier, just print off the printables for each week. Homeschool planning can be stressful as well as time -consuming. One of the best things about Exploring Nature With Children is it takes the stress out of planning a curriculum for your children. All the hard work has been done for you so you simply just need to follow along. At the beginning of each week, take a look and work out what books and materials you will need for that week (or month if you like to plan monthly). Then get everything you need and you are good to go! No more thinking and no more planning, just follow along. 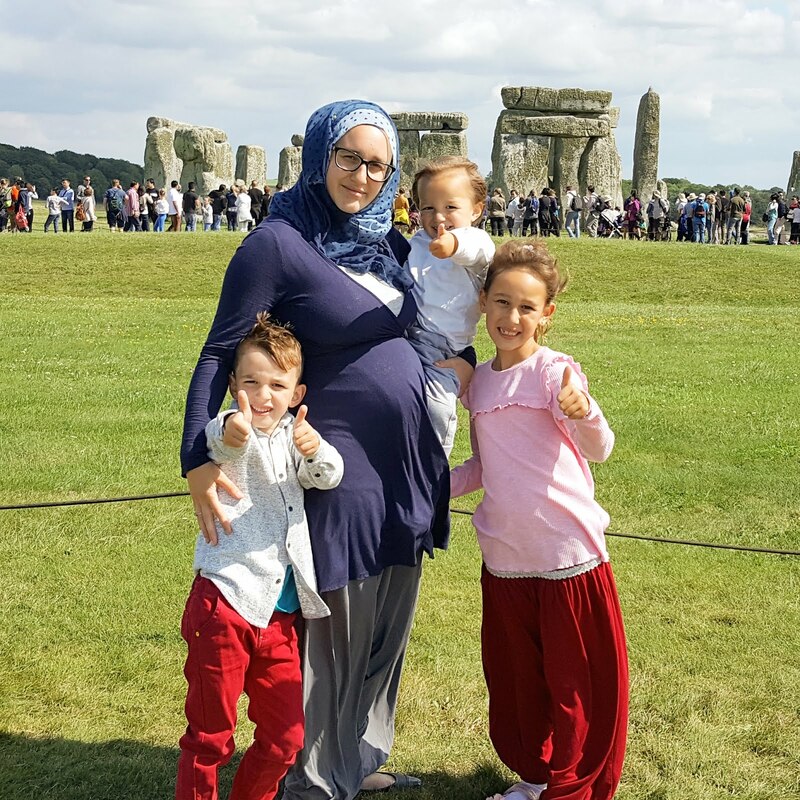 I have to say I have found this curriculum invaluable over the last year during the last stages of my pregnancy and having a young baby. During those periods when I had little time and energy, this curriculum made sure my children were still learning and encouraged us to keep spending time outdoors. There are 4 topics covered each month which means that over the year you will learn about 48 different topics to do with nature. 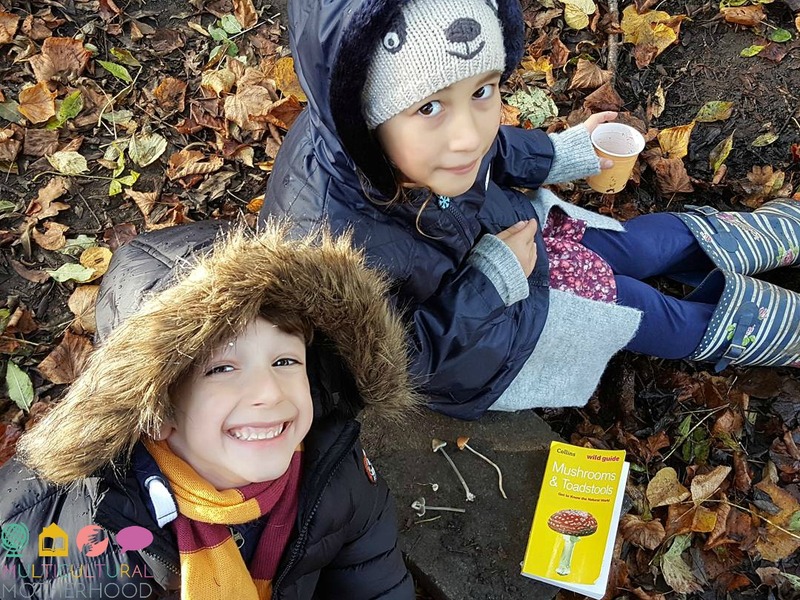 From flowers and trees to the weather, equinoxes and minibeasts, there is such a variety of topics to discover! As I mentioned above, a number of traditional subjects are incorporated into each weekly topic. Study art by doing the picture study or crafts. Study mathematics by measuring the rainfall or the length of your caterpillars! Study English by writing a poem. Study science by looking at the life cycle of a plant or the reason leaves change colour in the autumn. There is so much learn! At just $18 for this whole curriculum it is most likely the cheapest curriculum around. There are also extras you can purchase to help you follow along such as the Guided Nature Journal. This journal is only $10 and gives you 470 pages of printables to use alongside the curriculum which is well worth it! Another excellent thing about Exploring Nature With Children is you can reuse it over and over again! The topics are always relevant and each year your child will get something different out of it. Therefore, they will add to their knowledge year on year. If you use the curriculum each year, this makes it even cheaper! To take a look or purchase the curriculum you can use the links below. As well as the full curriculum and guided nature journal, you can also purchase a phenology wheel guide. There are also some freebies to download - the seasonal title pages and Charlotte Mason's nature notebook. 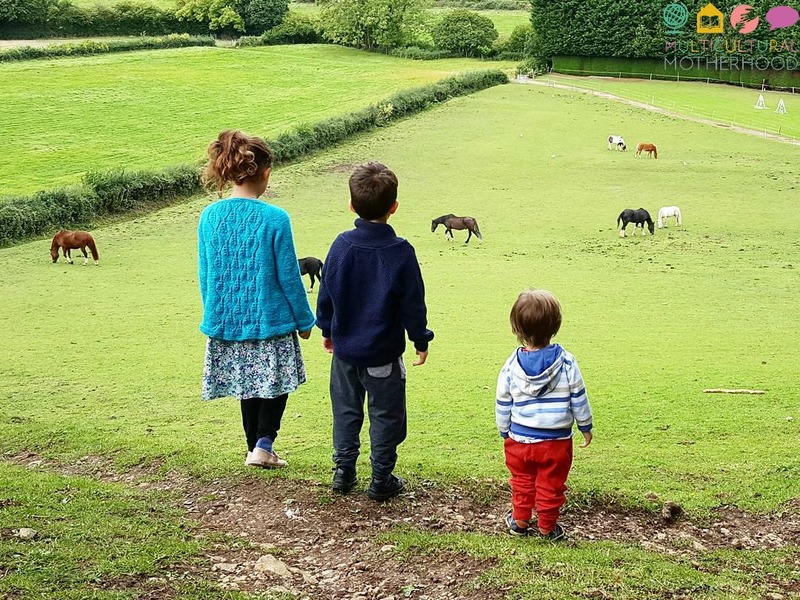 I write monthly blog posts on how we follow Exploring Nature With Children, you check check out the latest one HERE. If you already follow this curriculum, tell me what you love about it in the comments below!